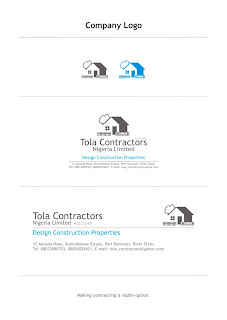 I finished some designs for a constuction company. Actually this is a tune up on an earlier submission. They wanted two colour designs, hence the posted sheets.